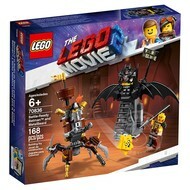 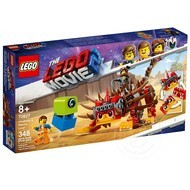 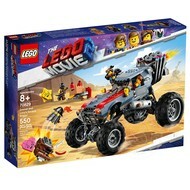 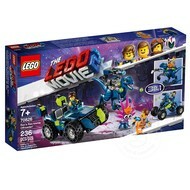 LEGO® The Lego Movie Emmet and Lucy's Escape Buggy! 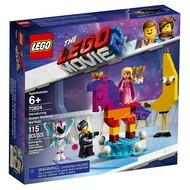 LEGO® The Lego Movie Ultrakatty & Warrior Lucy! 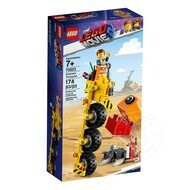 LEGO® The Lego Movie Rex's Rex-treme Offroader! 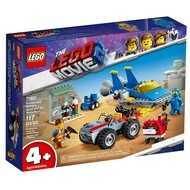 LEGO® The Lego Movie Emmet and Benny's ‘Build and Fix' Workshop! 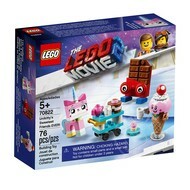 LEGO® The Lego Movie Unikitty's Sweetest Friends EVER!